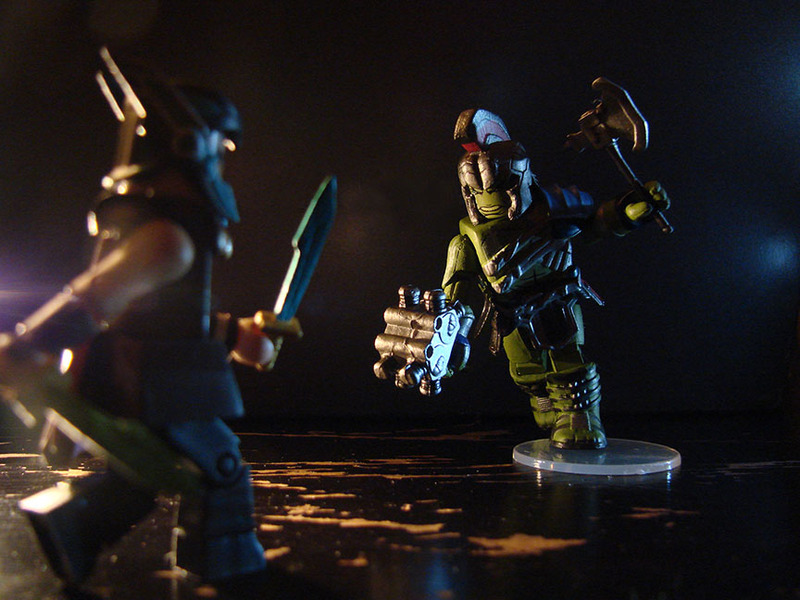 Thor: Ragnarok Minimates Smash Walgreens and Toys”R”Us! 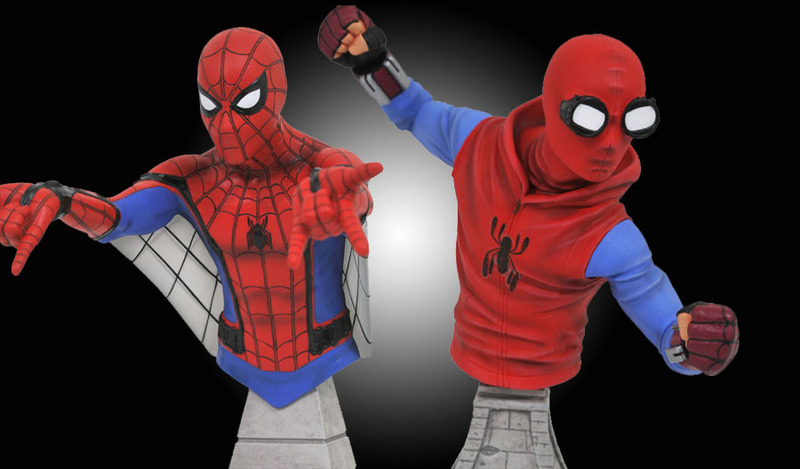 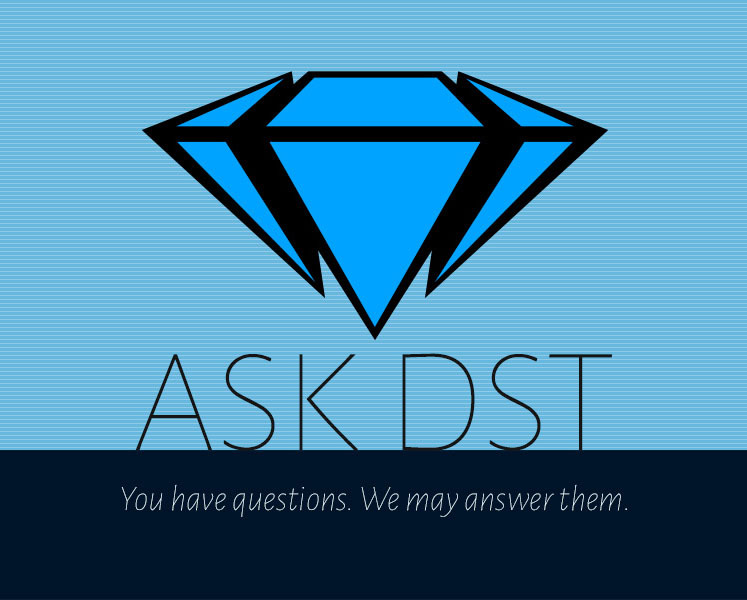 Ask DST #369: Marvel Select and Marvel Gallery! 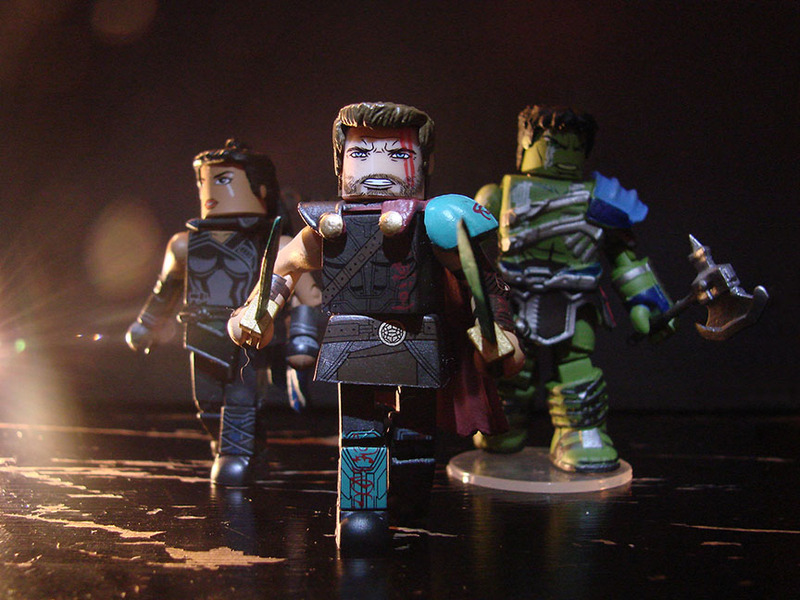 Ragnarok Arrives Early With New Marvel Minimates in Stores Now!